This entry was posted in Pure Grace and tagged bible overview, christianity, grace god, theology. Bookmark the permalink. I am in awe of this thought! Great quote! 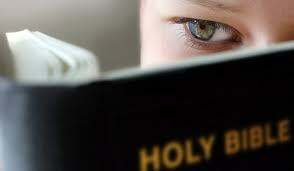 My obedience to Christ I see as simply an expression of my faith in Christ’s finished work of salvation for me.